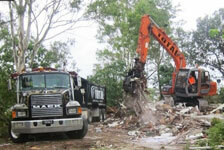 Total Asbestos & Demolition is the leading Brisbane asbestos removal and demolition company that you can trust! 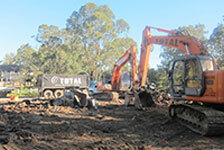 With more than forty years of combined experience, the team at Total have all the certified skills and necessary experience to complete all types of asbestos and demolition related jobs. 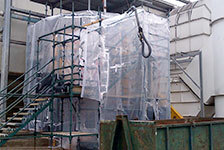 There is no job too big or small and we cater to all markets; whether it be residential, commercial or industrial. 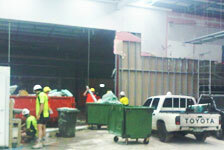 At Total we pride ourselves in providing you with a safe and affordable solution to all your asbestos removal and demolition projects. 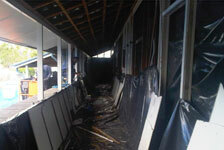 You know asbestos is a hazard and your search online has brought you to our website. 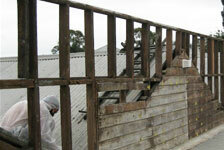 Unfortunately Asbestos continues to be a major problem in Australia for homeowners, builders, and DIY renovators. 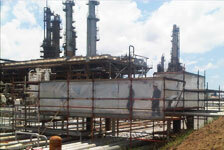 Exposure to this highly hazardous element can potentially cause cancer. Over the past decades, it is evident that this material has been responsible for thousands of deaths each year. The sad truth is that most of these tragedies could have been prevented if appropriate precaution was taken while renovating or building. If broken building material is discovered and suspected of containing asbestos, then call us today and arrange one of Total’s asbestos professionals to come and inspect the property. They will be able to advise you on the next steps to eliminate the problem. Safeguarding yourself, your family and your neighbors could be one of the most important decisions you will make today so do not leave anything to time or chance. 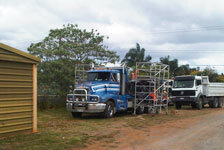 Our team of professional and fully QLD licensed contractors will follow strict health and safety guidelines. Don’t delay and don’t gamble with your health! Call Us Now on (07) 3151 0312. 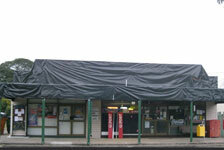 We will be sure to provide you with the right advice and first class service. 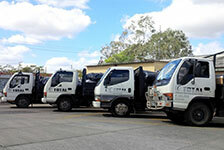 Servicing All of Brisbane, Sunshine Coast, South Brisbane and Gold Coast!